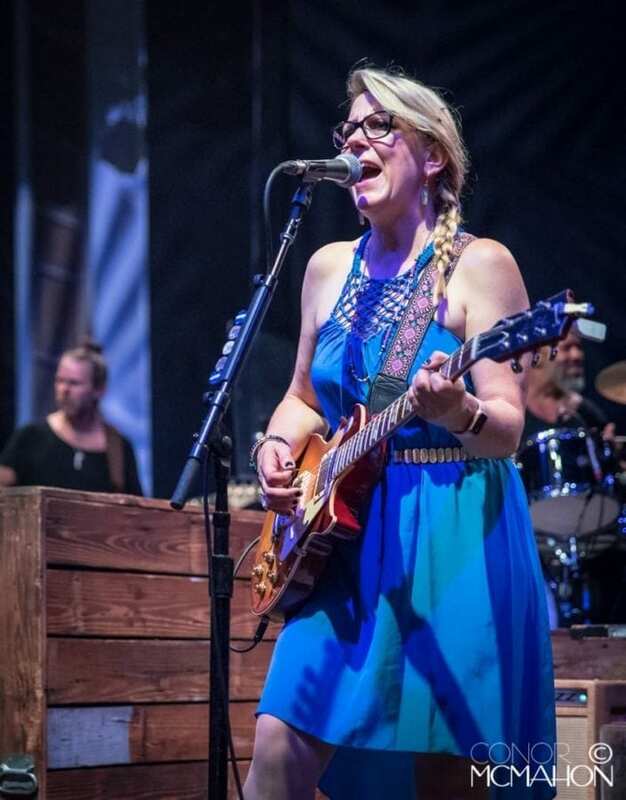 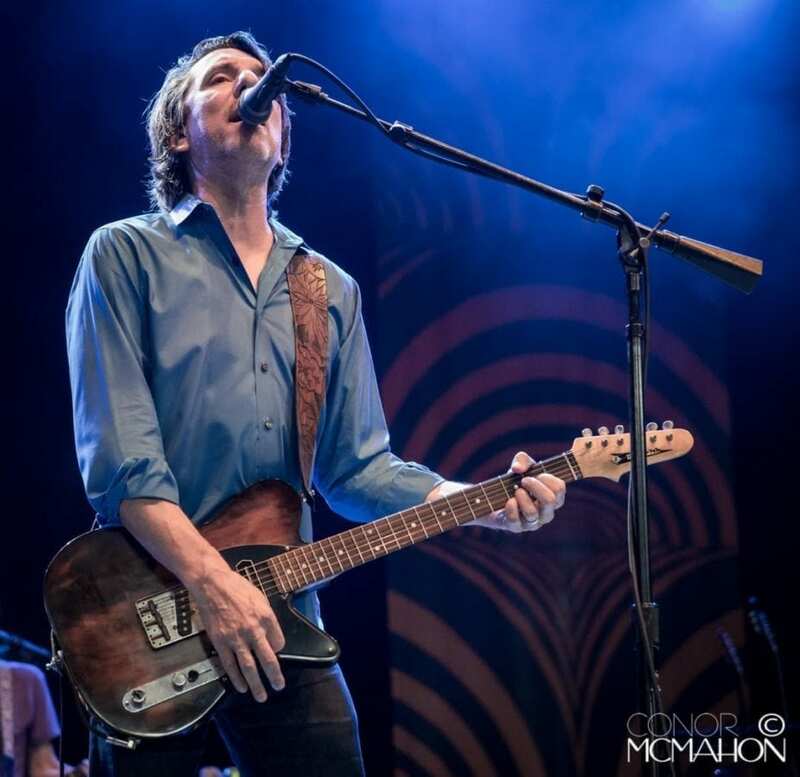 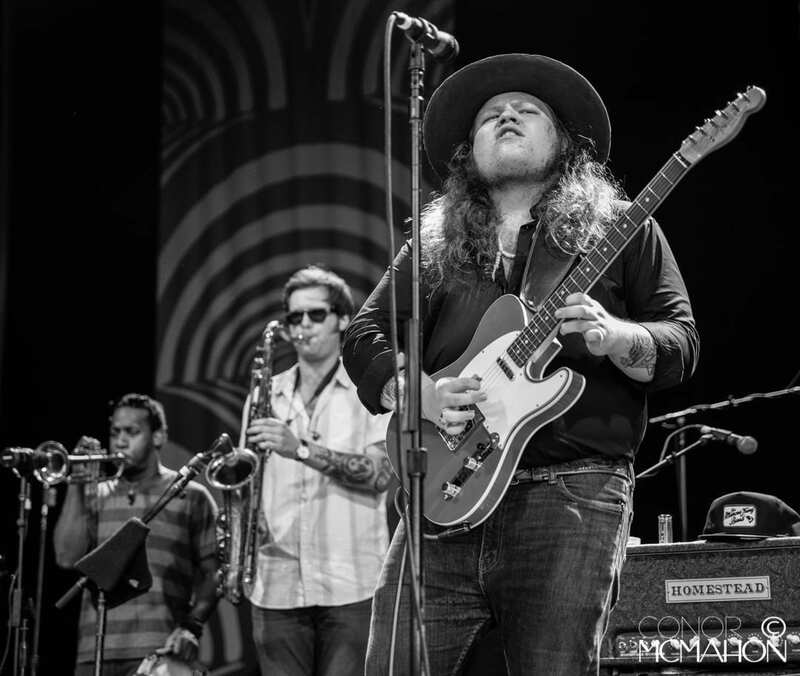 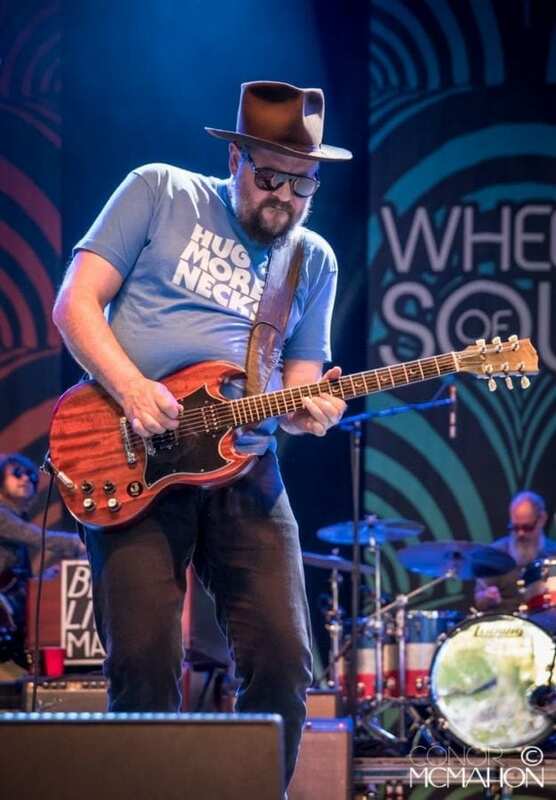 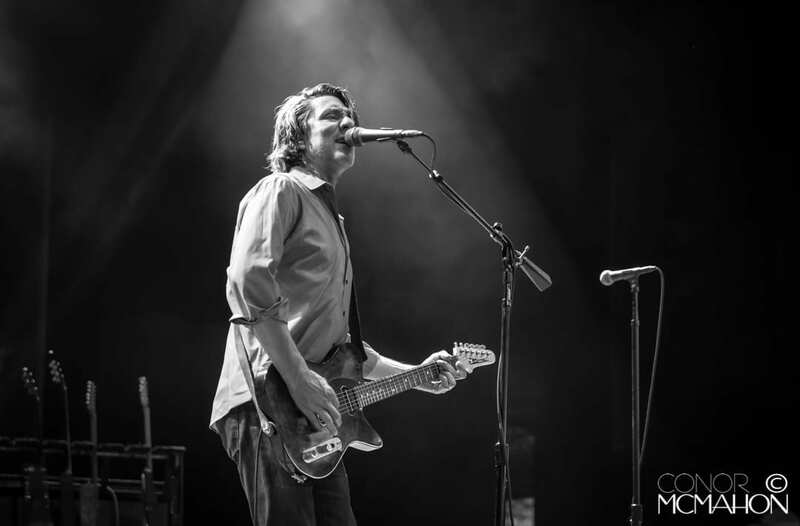 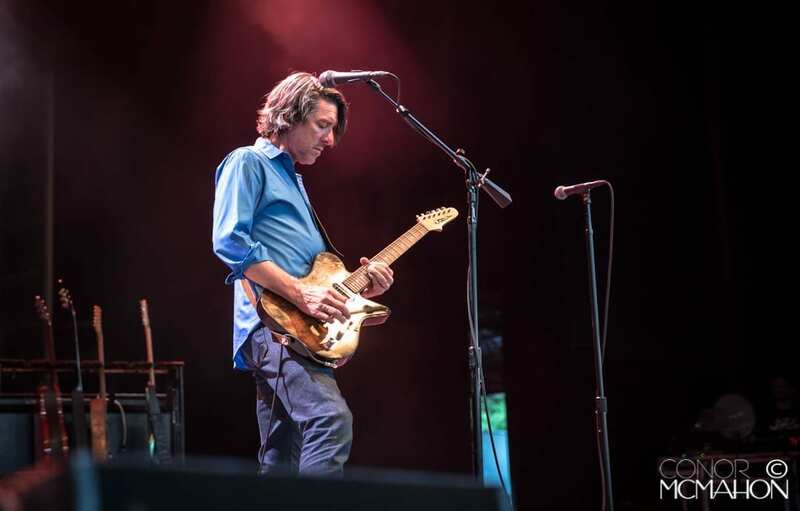 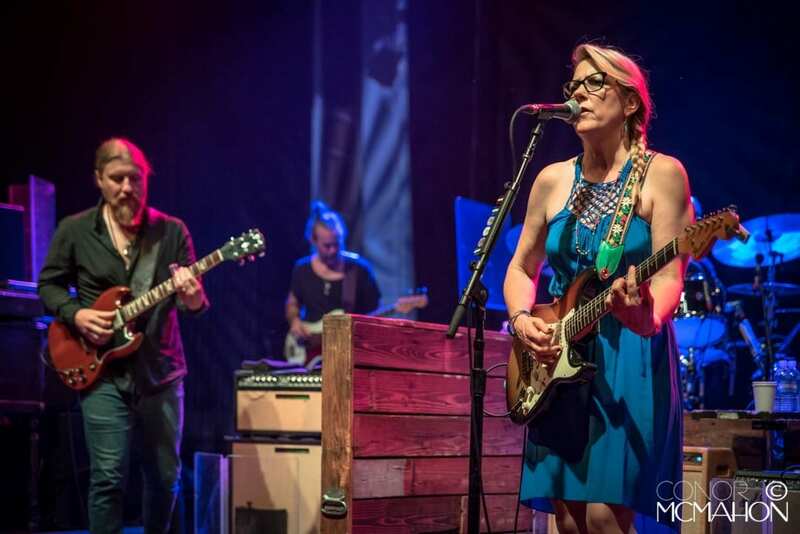 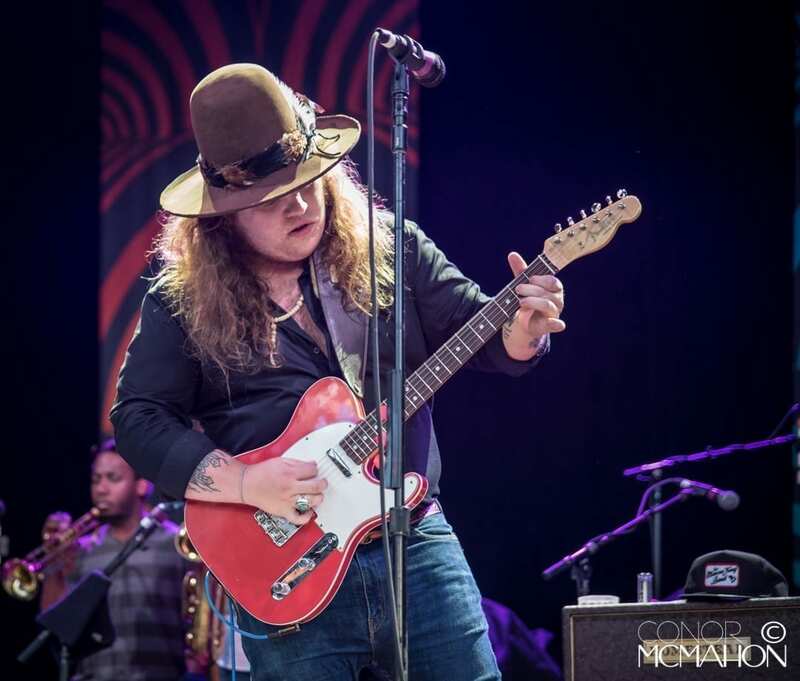 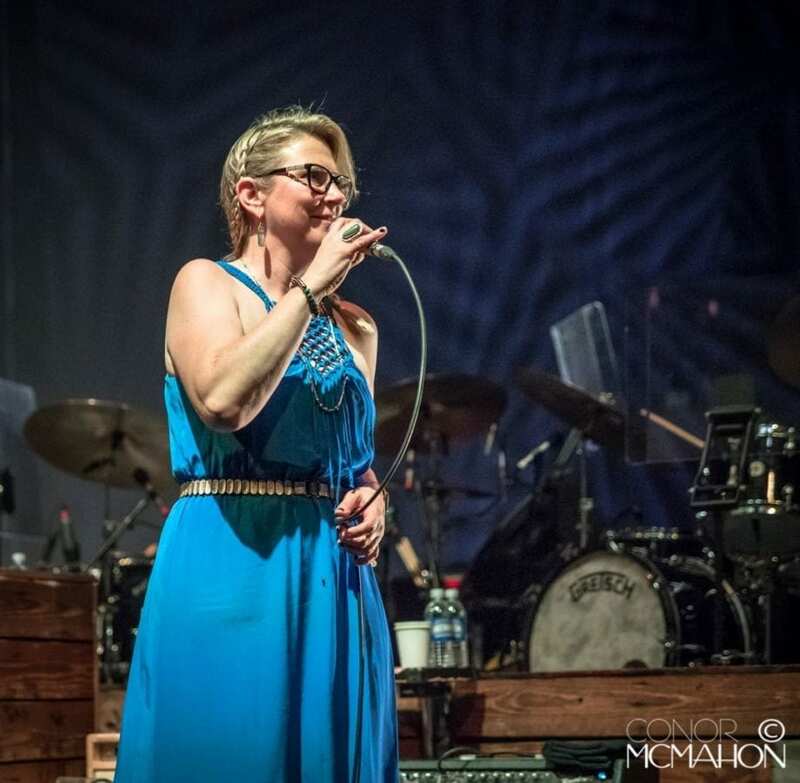 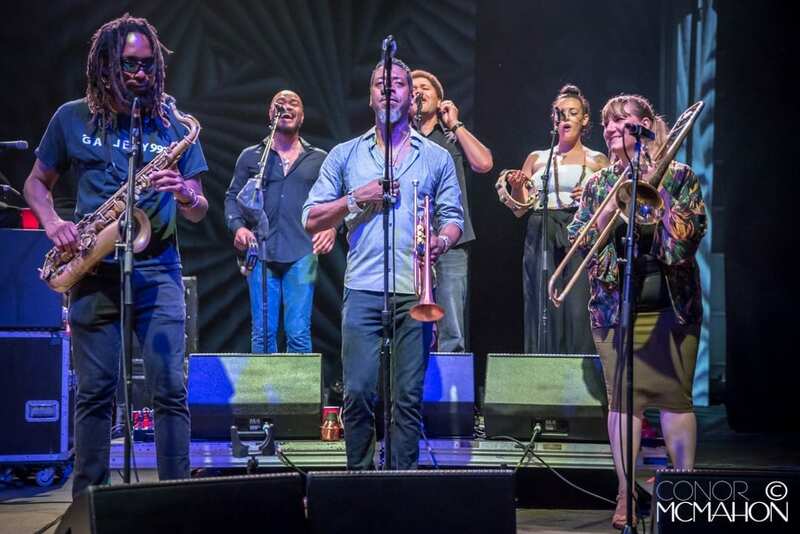 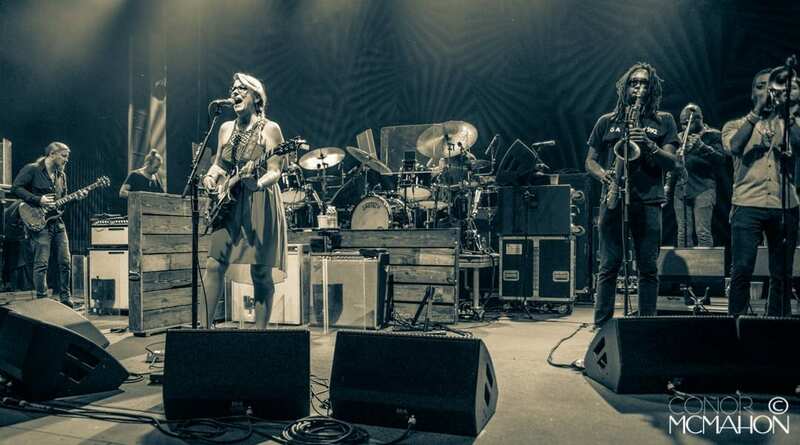 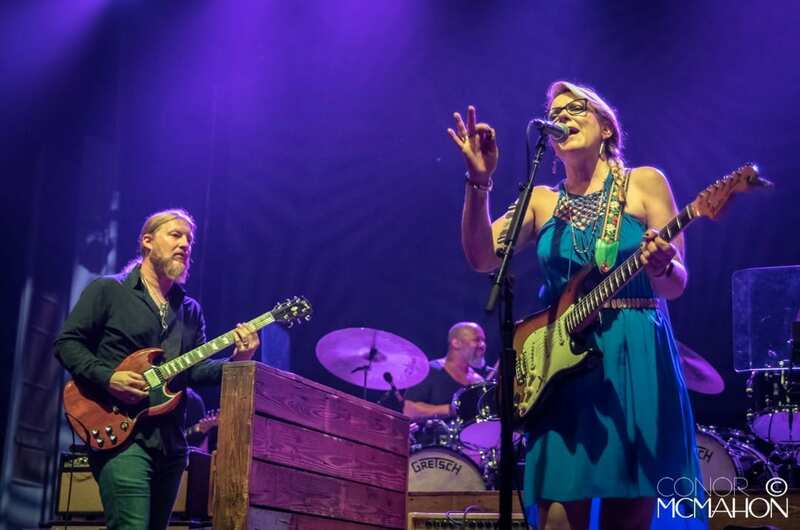 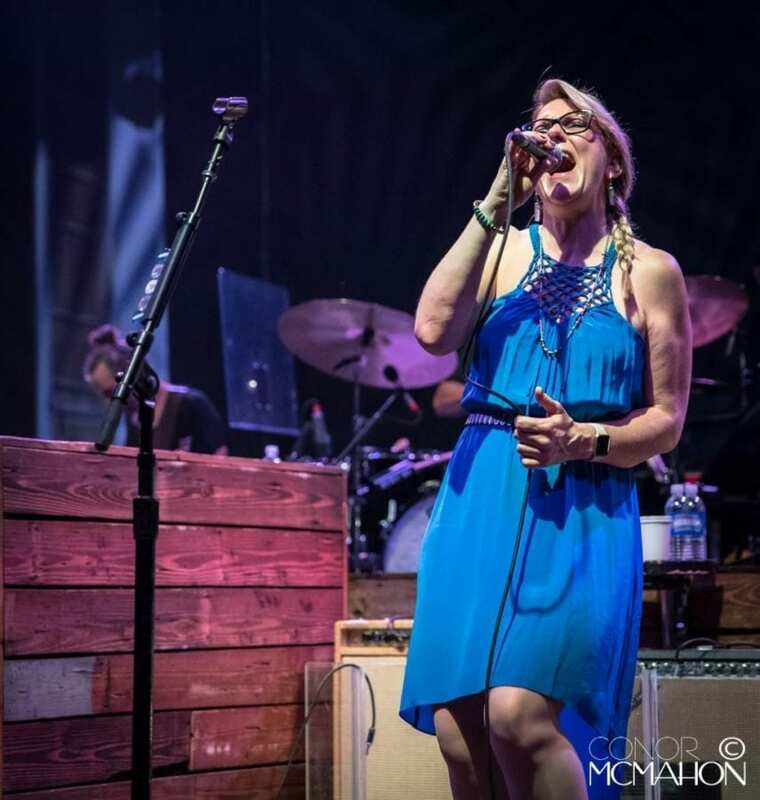 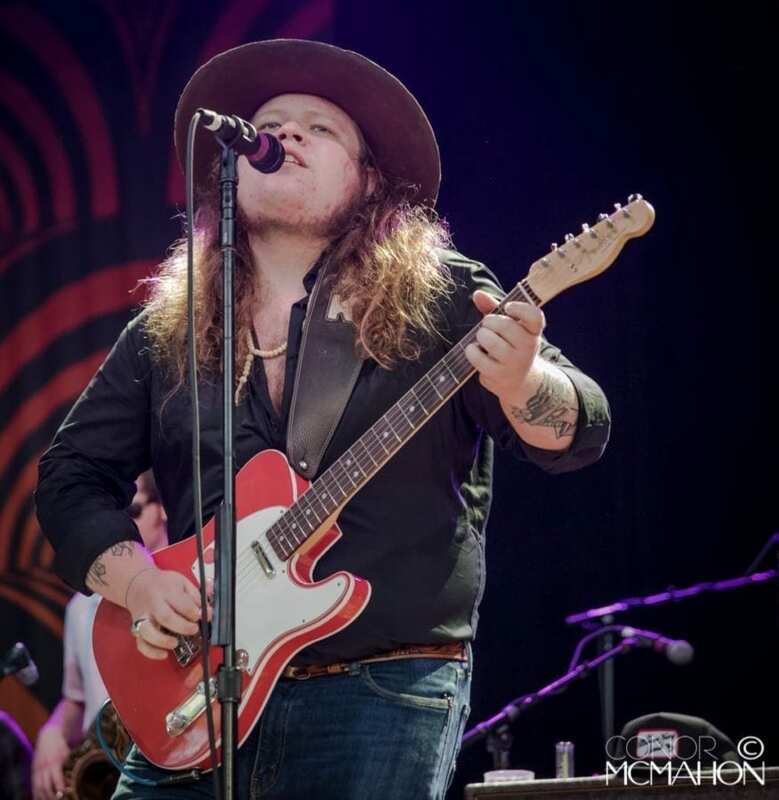 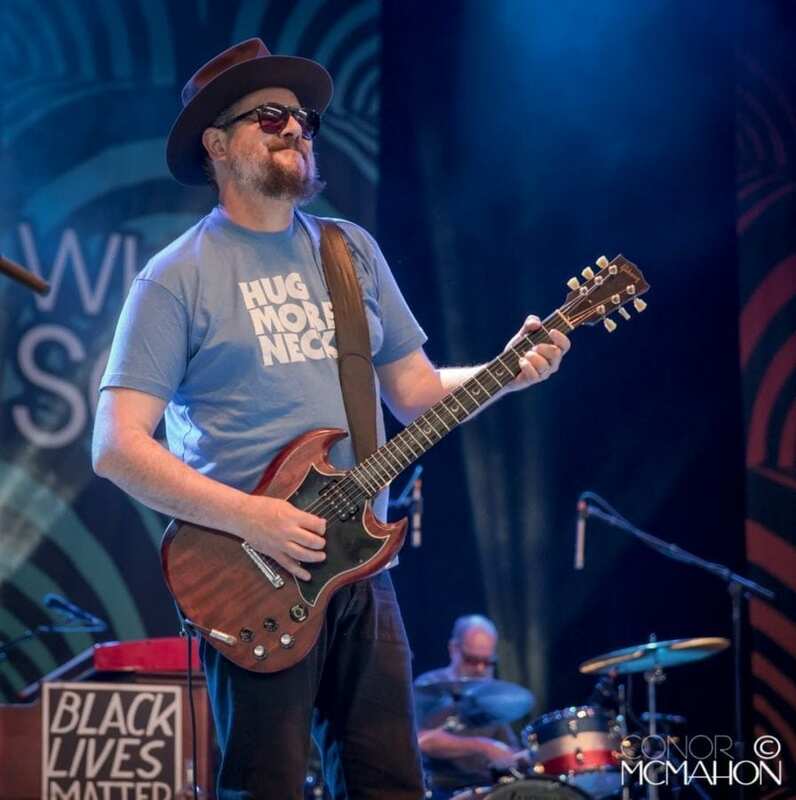 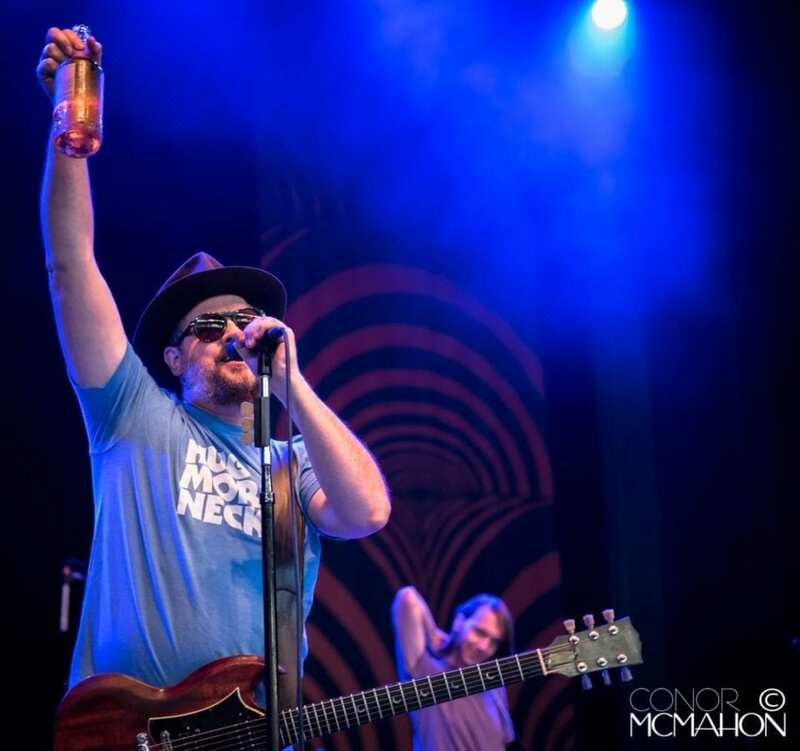 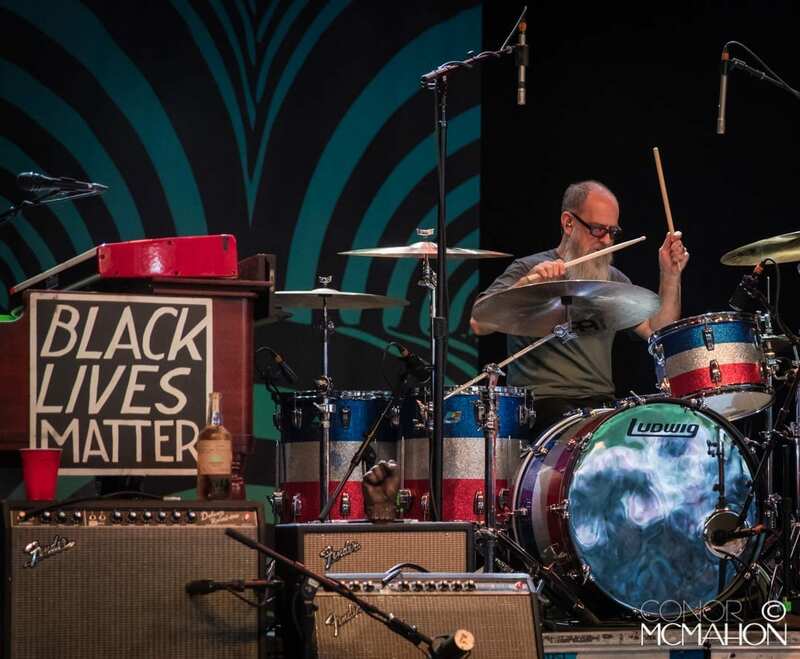 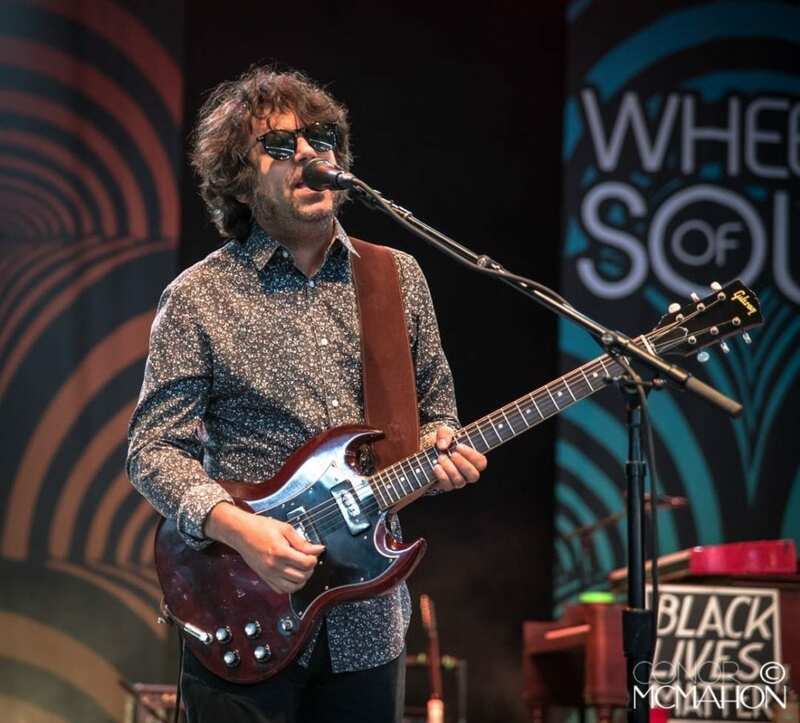 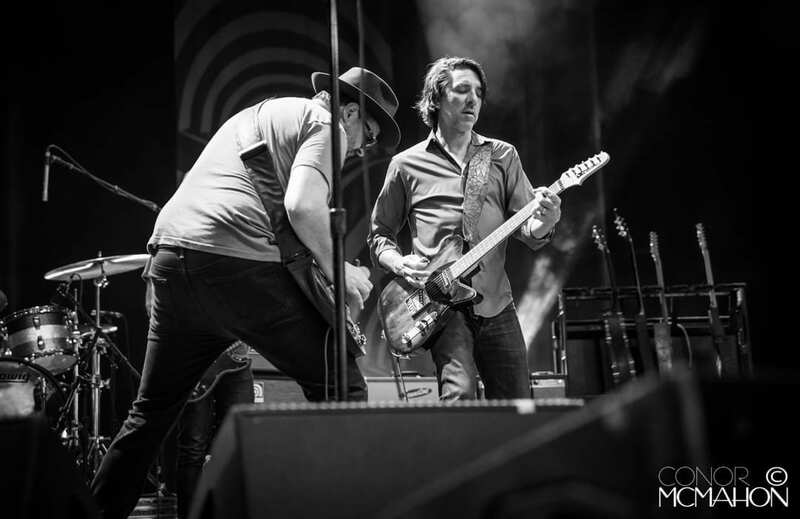 Southern rock and roll rose up in Saratoga on July 3rd, led by Greenville, South Carolina’s Marcus King Band, Tuscaloosa, Alabama’s Drive-By Truckers and Jacksonville, Florida’s Tedeschi Trucks Band. 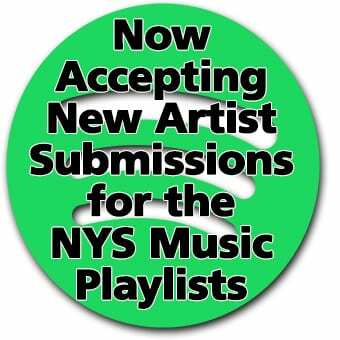 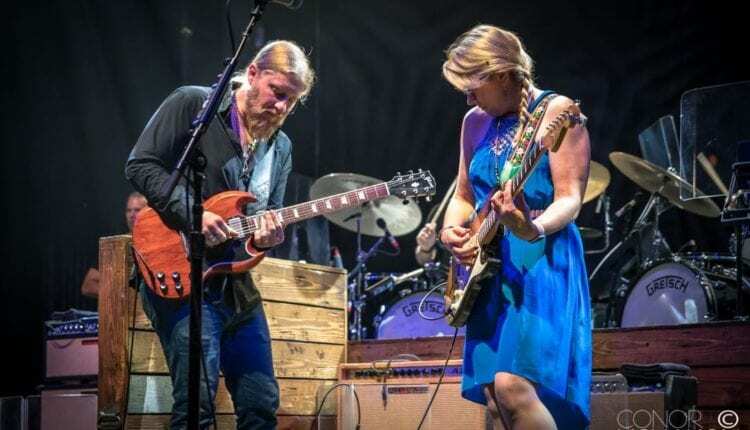 If that lineup of musicians doesn’t conjure images of extended soulful guitar solos and rock n roll in the vein of The Allman Brothers Band, you may need to eat a peach. 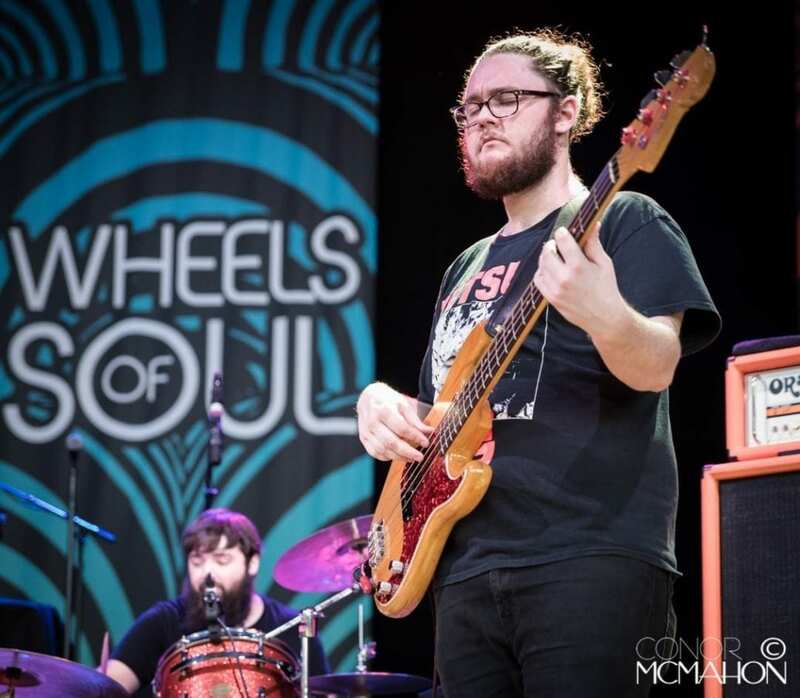 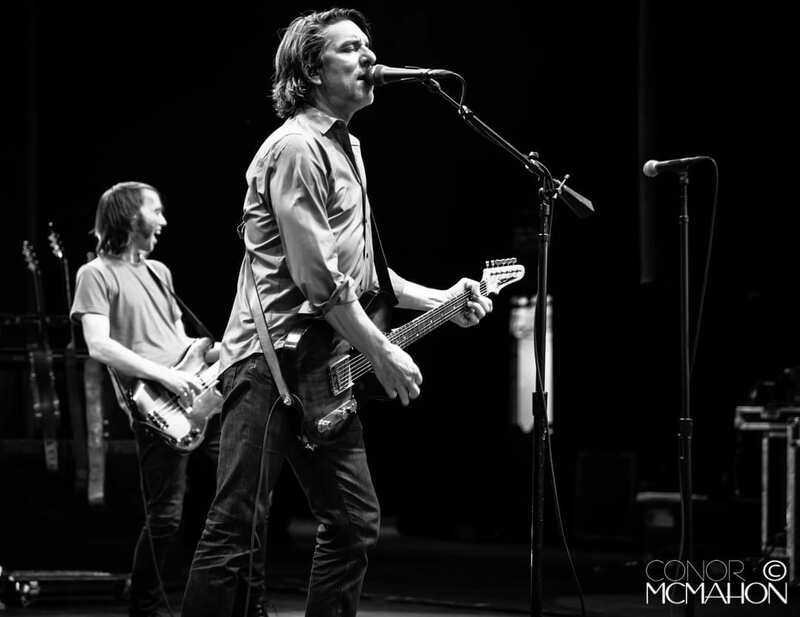 Over three hours of combined music, these three bands combined for one of the most rockin’ shows this year, and a treat for anyone able to see the Wheels of Soul tour and is treks across New York State and the country this month, headed west for a two-night run at Red Rocks in Colorado. 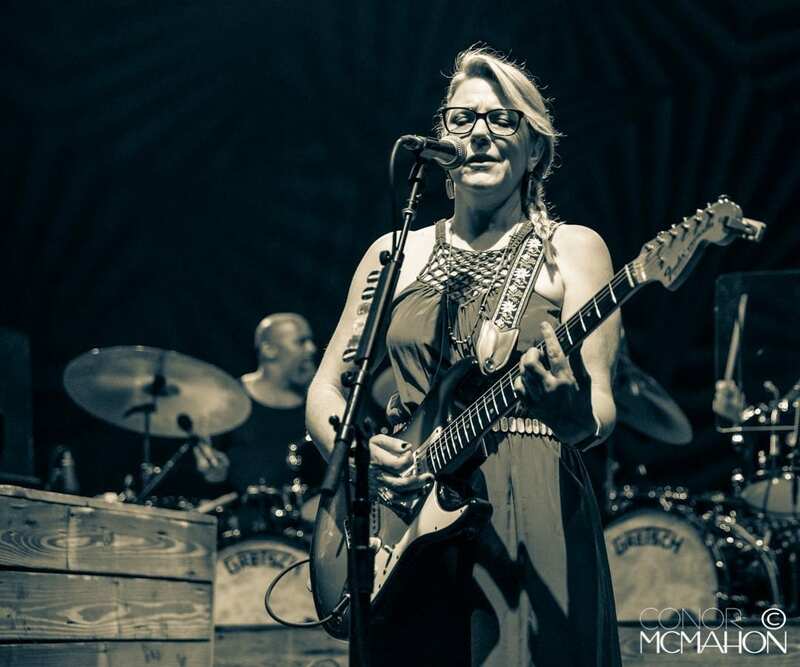 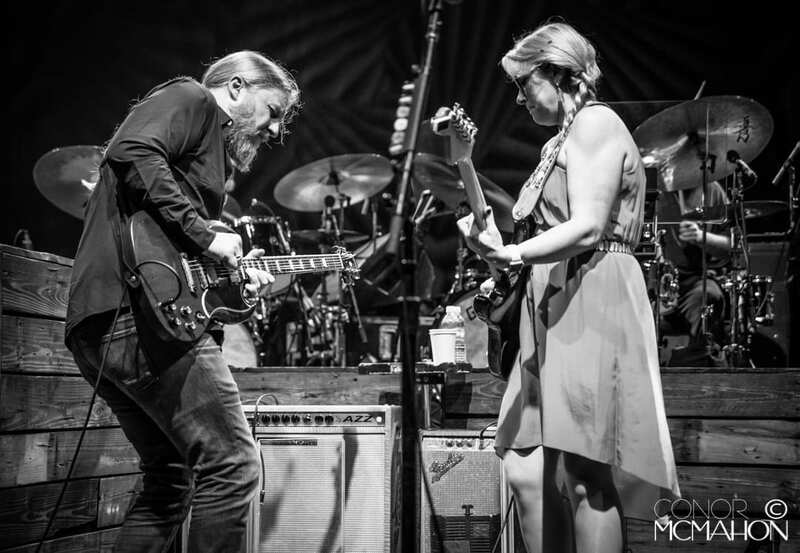 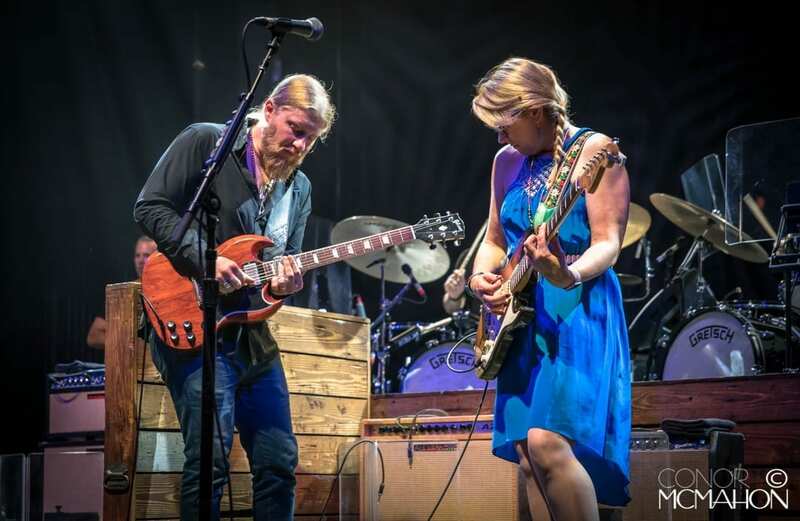 Opening with “Tell the Truth,” TTB’s love for Clapton shone on both ends of the set, with “Key to the Highway” appearing later in the set. 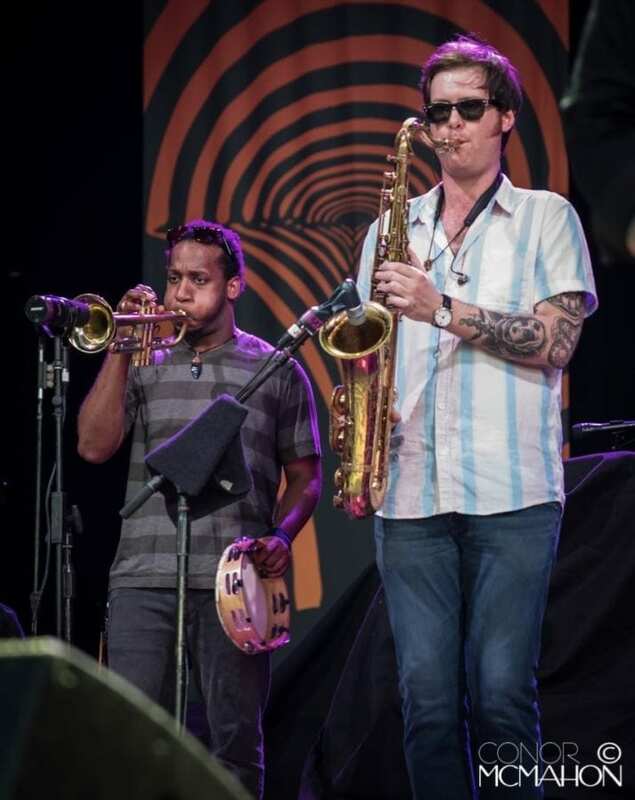 “Don’t Know What it Means” with its blaring horn intro and Tedeschi’s pipes never fails to get bodies moving, and a giant sax bridge from Kebbi Williams segued perfectly into “The Letter.” A smooth jam in “Little Martha/Midnight in Harlem” preceded covers of Dylan’s “Down in the Flood,” and the Stevie Wonder written/The Band performed “Loving You is Sweeter Than Ever,” then punctuated by “I Want More,” an original that crescendoed like a rock orchestra, ending with thunderous drums from the duo of J.J. Johnson and Tyler Greenwell. 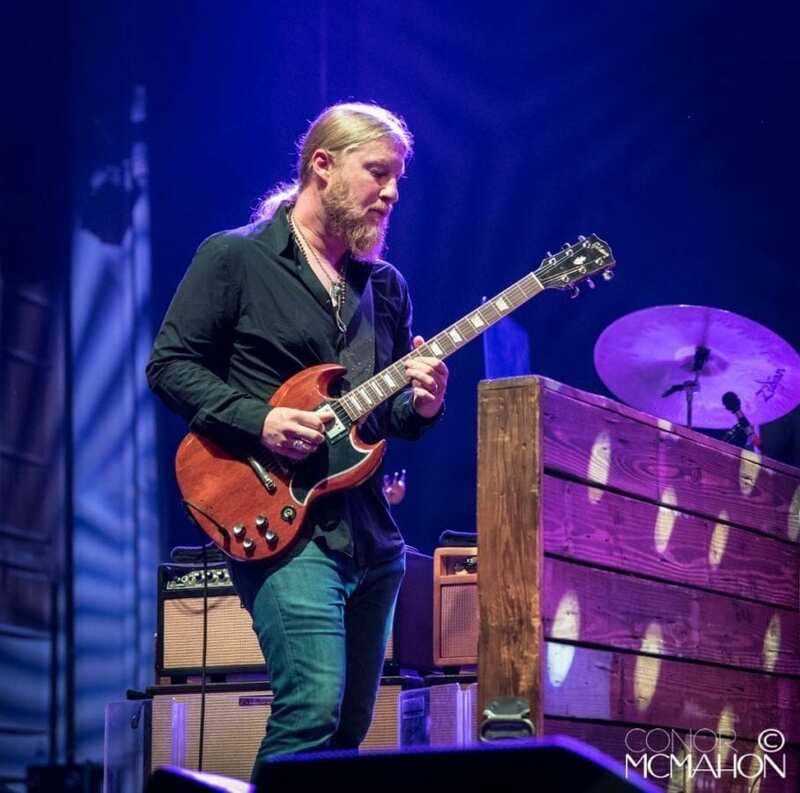 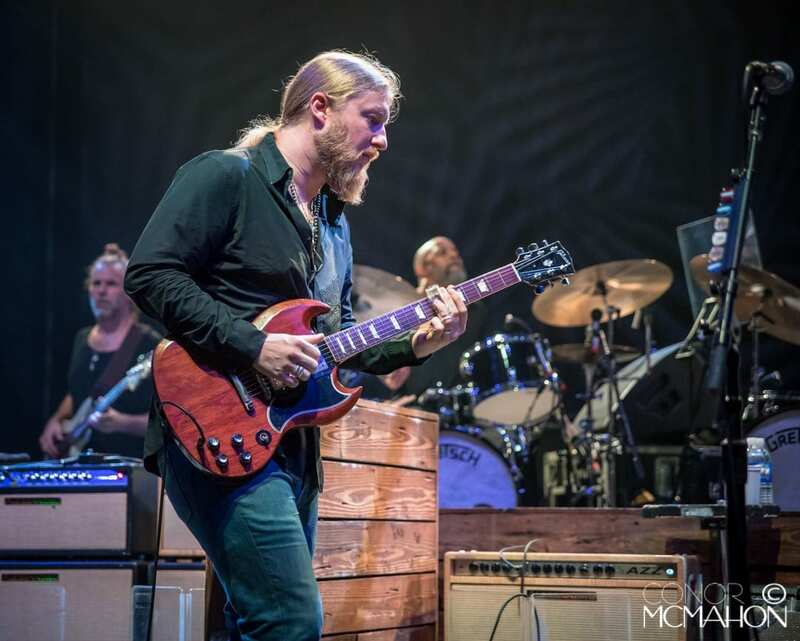 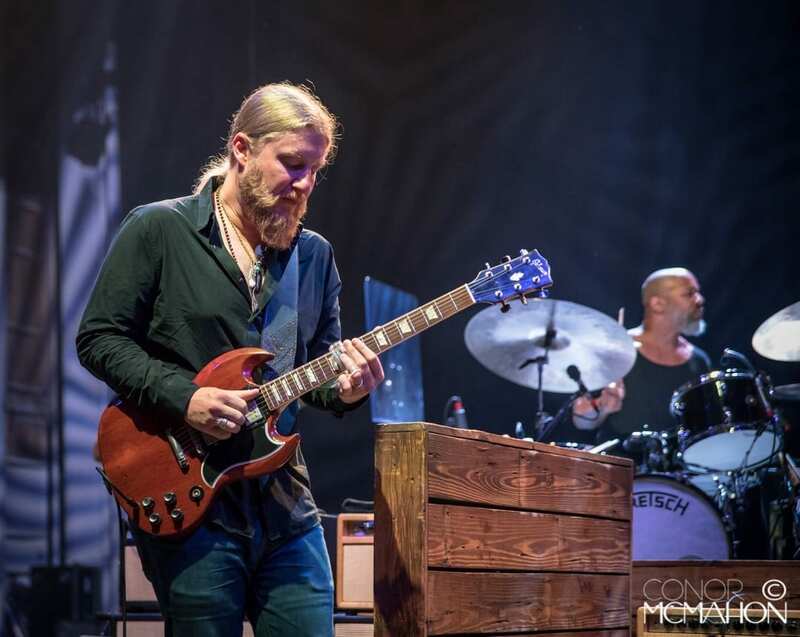 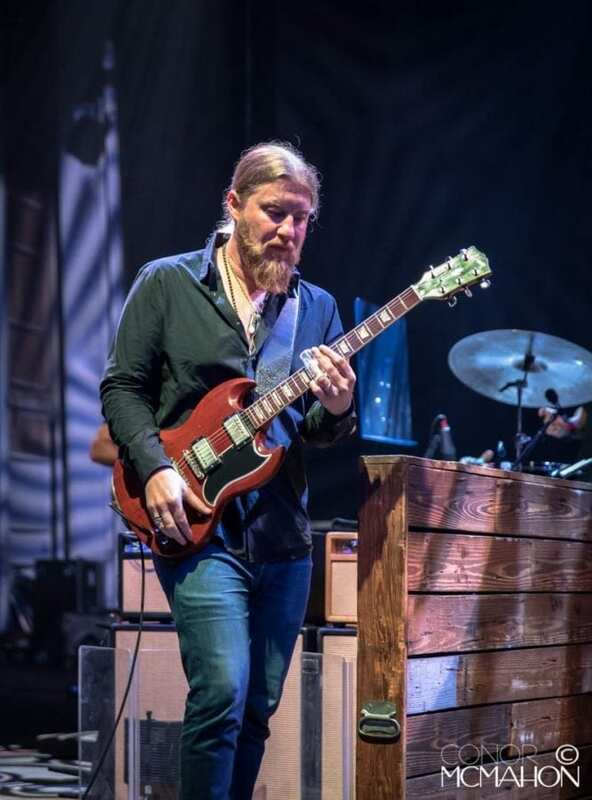 There is as mantle for the wider Allman Brothers Band family, including Gov’t Mule, Les Brers, Great Southern, Derek Trucks Band, Tedeschi Trucks Band, and many more yet to come. 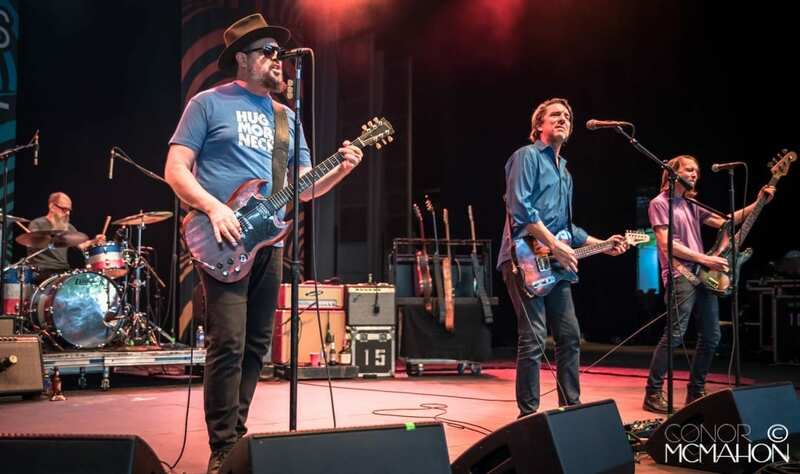 To see any is to experience the full southern rock band sound, the real deal, every time.